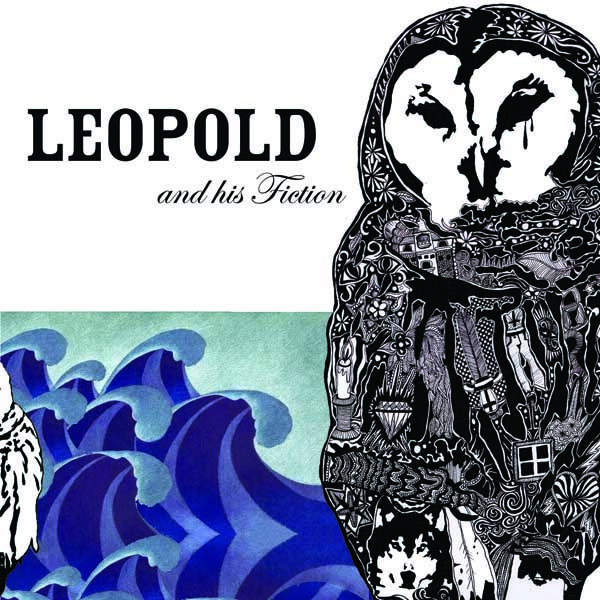 This entry was posted in SF Spotlight, Spanking New Music and tagged golden friends, Leopold and his fiction. Bookmark the permalink. Also, they’ll be selling the CD single exclusively on tour beginning at SXSW with the very cool artwork you see above.